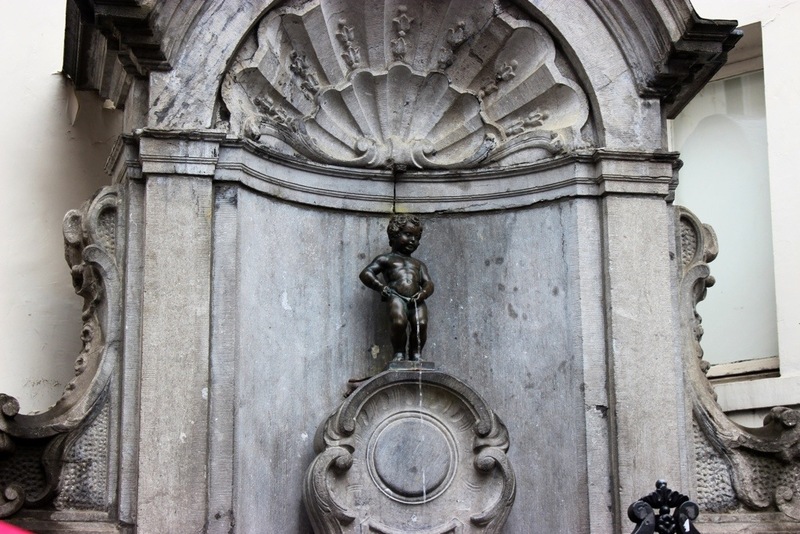 Manneken Pis is a famous Brussels landmark. It is a small bronze fountain sculpture of a naked little boy peeing. It dates back to 1618/19. He is pretty resilient and/or lucky, as well, having survived the bombardment of Brussels in 1695. The famous statue is an emblem of the rebellious spirit of the City of Brussels- sometimes they even put clothes on him. The little fella’s wardrobe consists of about 800 outfits!